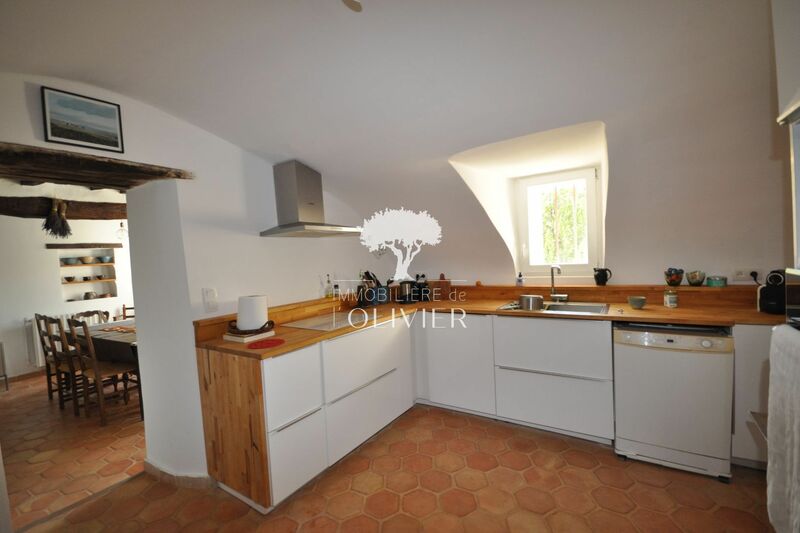 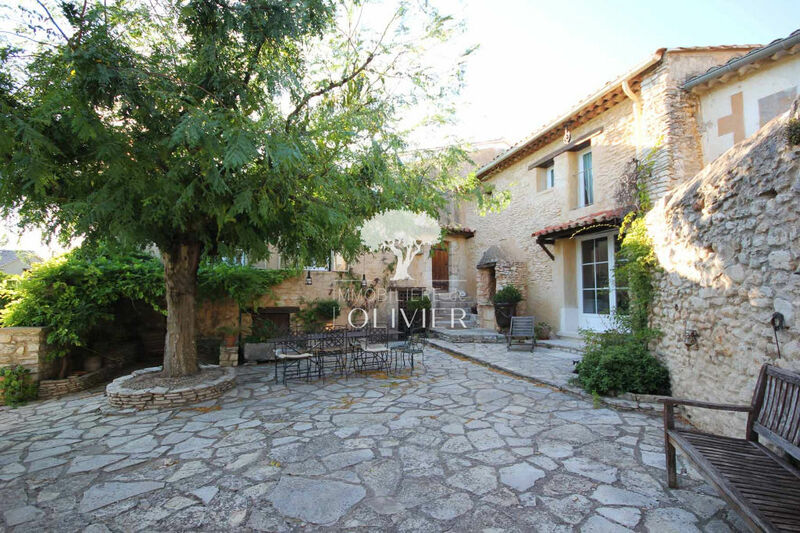 beautiful property located in a small hamlet of saint-saturnin-les-apt, with an area of ​​260 m² on a beautiful wooded grounds of 5200 m². 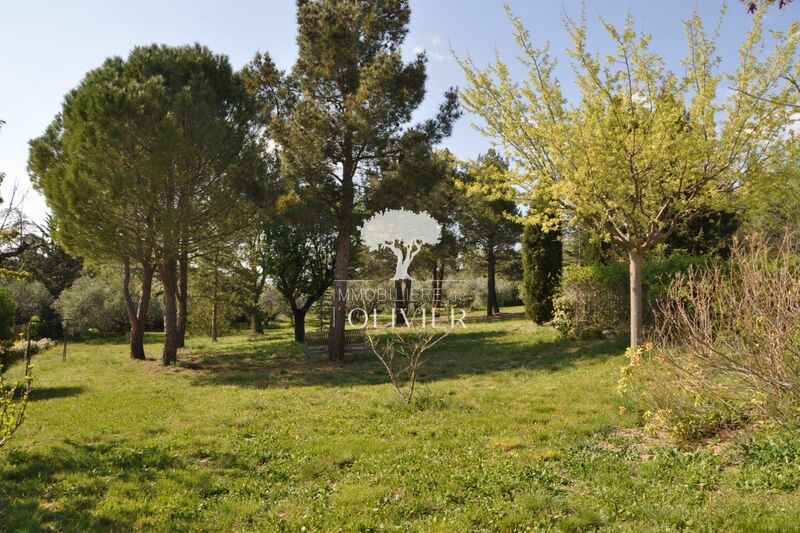 The outdoor facilities are very pleasant, the garden and trees (olive, cherry, almond, pine ...) and the pool area and the various terraces, do not suffer from any vis-à-vis. 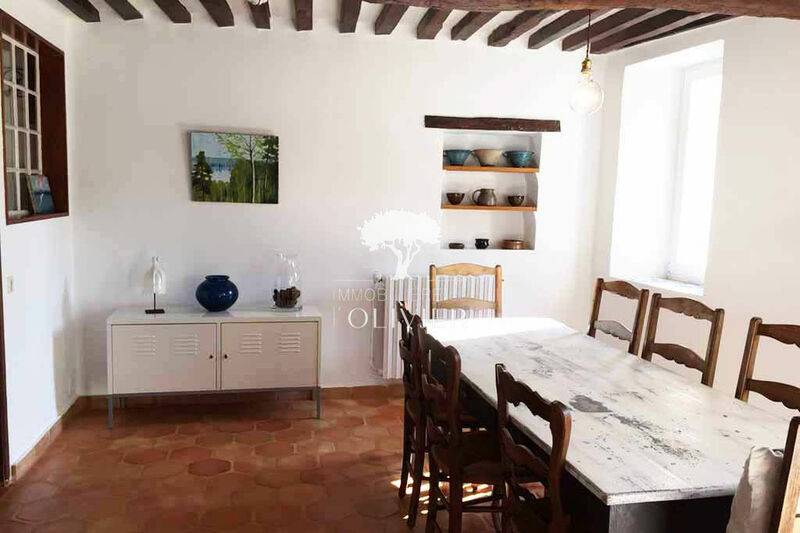 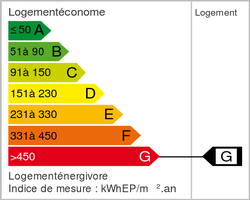 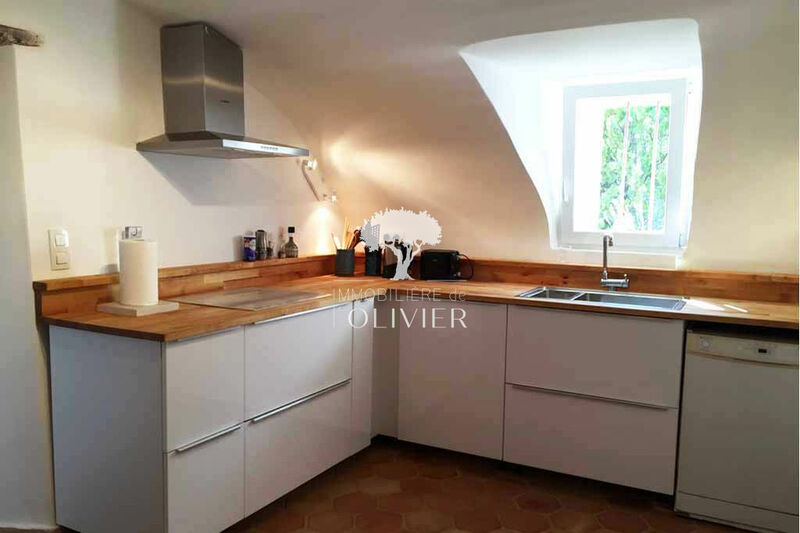 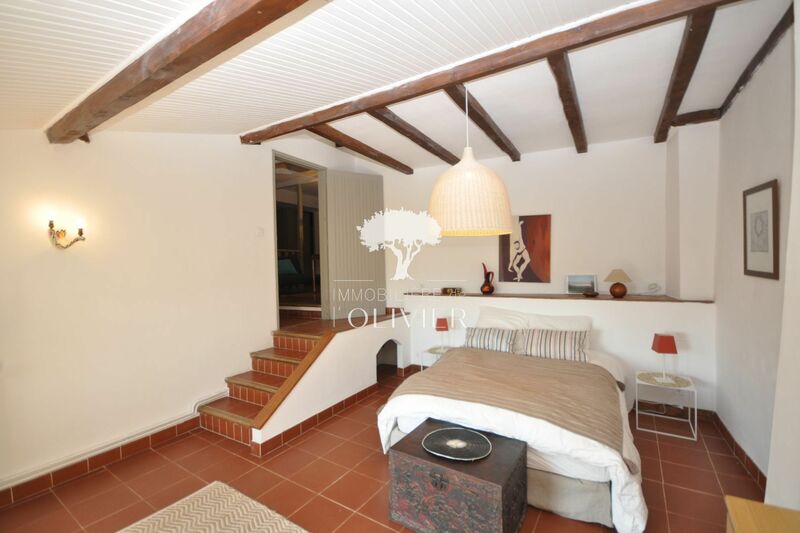 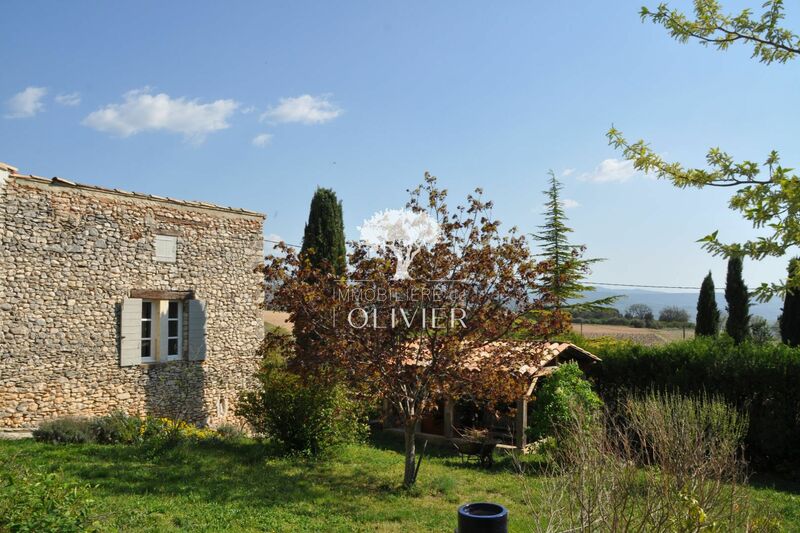 the location of the building is ideal, it enjoys a green and quiet environment, without being completely isolated or too far from the city and the most beautiful villages of the luberon. 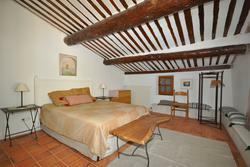 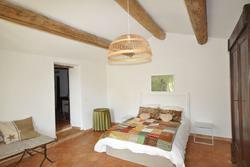 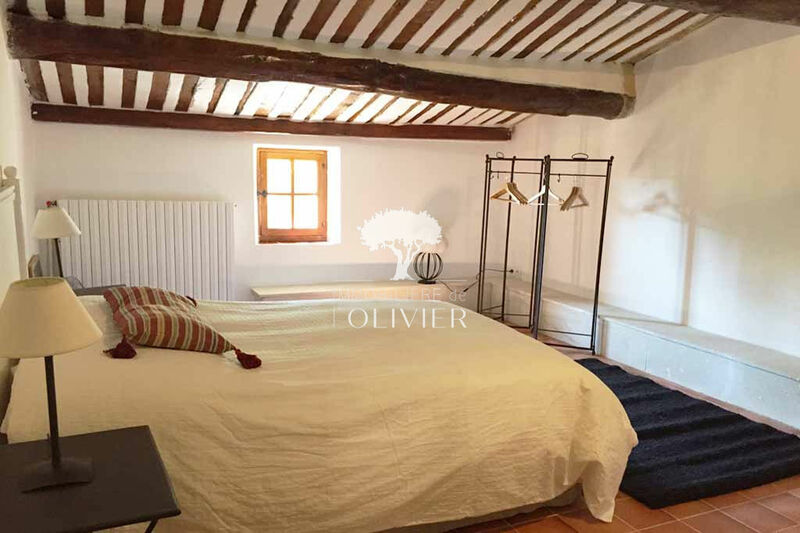 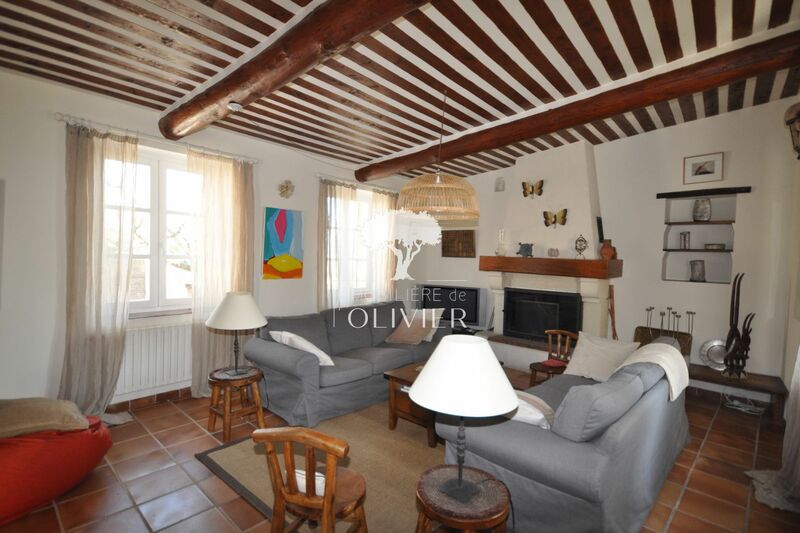 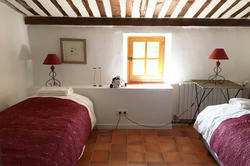 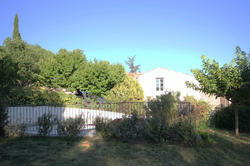 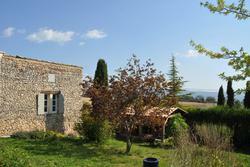 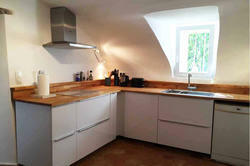 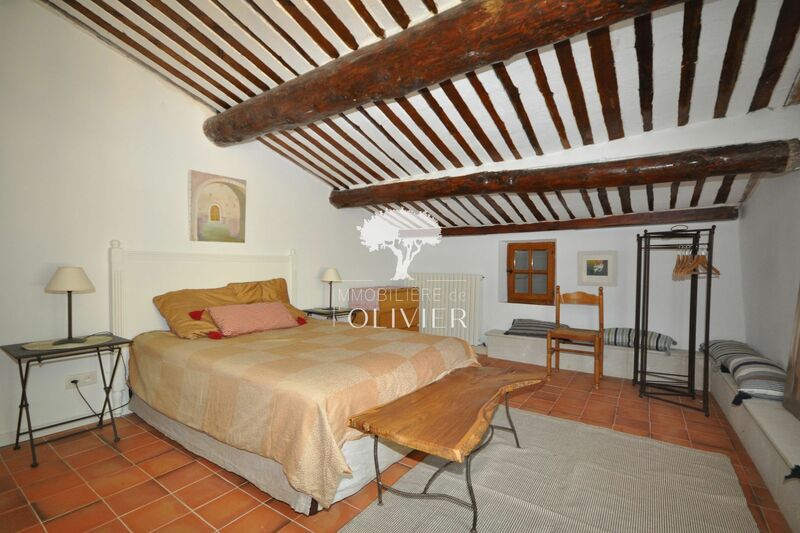 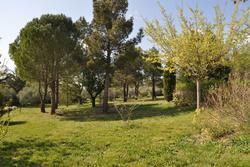 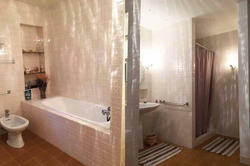 this property will appeal to lovers of peace, nature and authentic luberon.